Read below for my spoiler-free review. 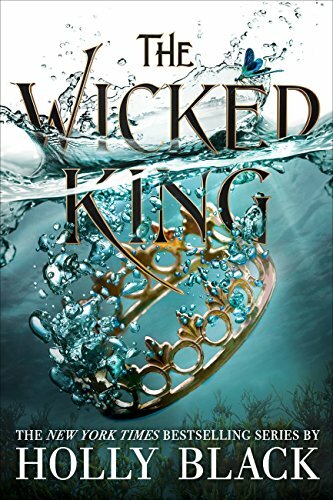 The Wicked King is the sequel to The Cruel Prince by Holly Black–while this review won’t have spoilers for The Wicked King, it may give away some minor things from the first book. This novel was a pretty solid follow-up to the first book, but I have to say that I think it suffers slightly from second-book syndrome. Part of what drew me into this series from the start was the complexity of the world-building and the politics. While still present in this book, it seemed a little stagnant and drawn-out. Since the plot of the first book was largely character-driven, it was important that they had understandable, if slightly muddled, reason for their actions. I would have liked to have seen more of the plotting and intrigue that made the first book so devious. Unfortunately, this time it seemed as though Black got a little lost when trying to describe the juxtaposition of cruelty and tenderness of the emotions her characters were feeling (There is no doubt that Black can write, though. 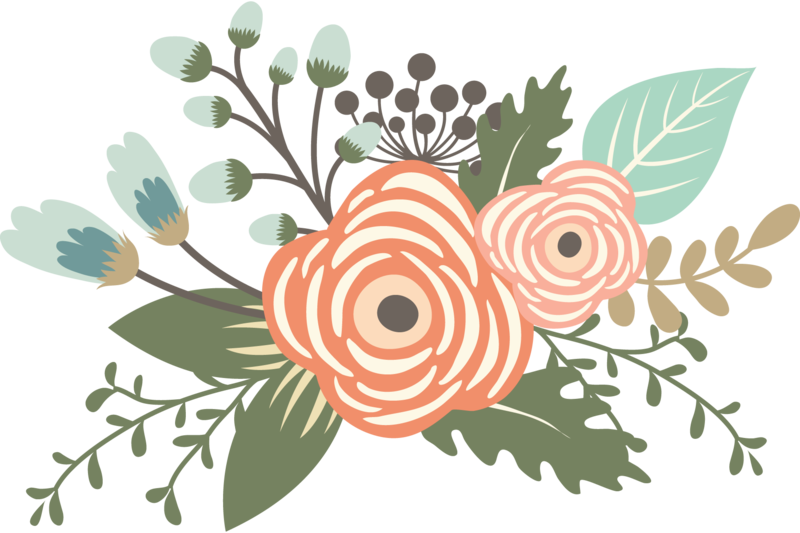 The emotions, while a little foreign and unrelatable, were described with lovely, unexpected turns of phrases). While it was incredibly commendable as a romance, it wasn’t what I wanted to see from the book. I fell in love with Jude because she’s a stone-cold badass, and I didn’t expect for her to get lost in her feelings the way she did after that power move at the end of the last book. (WHAT IS UP WITH HOLLY BLACK AND CLIFF-HANGERS???) I wanted to keep seeing Jude evolve from her choices, but she just reverts back to pre-Locke stages of book one. And because there was such an emphasis on the romance, I feel like the integrity of the plot suffered a little bit; the story meandered and dragged in places that seemed unnecessary. Also in Holly Black fashion, the end of the book completely shattered my expectations and makes the previous paragraph a little less important in the grand scheme of things. Although it was a five-star ending for sure, I wish the whole book had been filled with as much cleverness and strange goings-on as the last fifty pages or so. I understand that much of the book was spent sowing the seeds necessary for the ending, but I feel as if it could have been executed in a more exciting way. Once again, this series has been set up for something epic. I have no idea how Black is going to turn this around, but she did a pretty good job of it last time so I definitely have high expectations for the next book.